Sponsors are remembered! People will remember that you support something they care about. 3,000+ of your friends and neighbors attended the Heritage Festival last year. organizations. The 13th Annual Festival will celebrate the many historic Mills of Haverford Township. 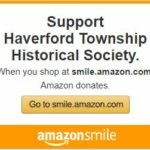 Don’t miss this chance to directly support an important Haverford Township resource while getting outstanding branding visibility While the Festival celebrates Haverford Township, it is entirely organized by the all-volunteer Haverford Township Historical Society. Would you like your business to be listed as a Heritage Festival Sponsor? organizations. 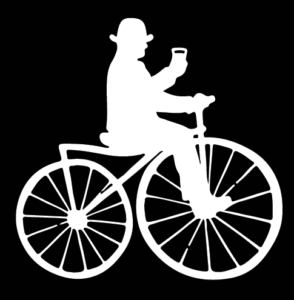 The 13th Annual Festival will celebrate the many historic Mills of Haverford Township. 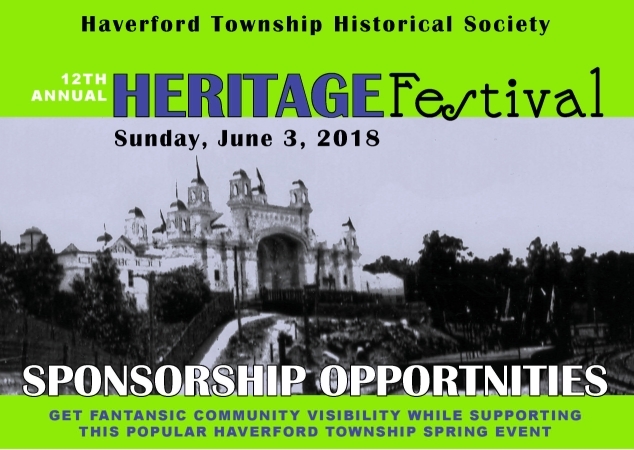 Don’t miss this chance to directly support an important Haverford Township resource while getting outstanding branding visibility While the Festival celebrates Haverford Township, it is entirely organized by the all-volunteer Haverford Township Historical Society. Would you like your business to be listed as a Heritage Festival PREMIUM Sponsor? We’d like to thank our sponsors, without whom, our event cannot happen! Please visit these fine establishments to show them your gratitude for helping us host a great community event!